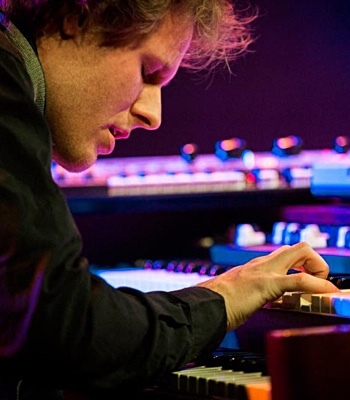 With a reputation for spellbinding roller-coaster live performances, Parliamentary Jazz Award winners & twice MOBO- nominated Anglo-Scandinavian trio Phronesis have captured the hearts and minds of audiences worldwide. 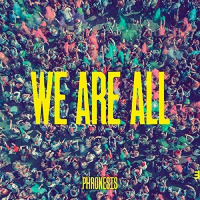 We Are All, the band’s eighth and newest studio album, (Edition records September 2018) offers plenty of emotional range and musical richness for committed Phronesis fans and new listeners alike. 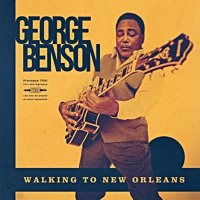 But in its title and scope, it also seeks to focus attention on an important message of togetherness and balance beyond the one they demonstrate on the bandstand. In 2017 Phronesis released their seventh album, ‘The Behemoth’, recorded in Germany with the hr Frankfurt Radio Big Band - a special commissioned project to celebrate the band's tenth anniversary, for which composer/arranger Julian Argüelles created innovative big band arrangements of the trio’s compositions drawn from their entire back catalogue. These arrangements have been performed in the UK, Germany, Belgium and the Netherlands including at North Sea Jazz Festival 2017. In October 2017 Phronesis won the 'Jazz Ensemble of the Year' award at the UK’s Parliamentary Jazz Awards. 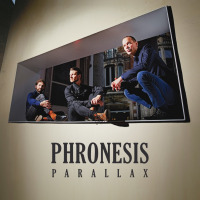 In Spring 2016 Phronesis launched their sixth album ‘Parallax’ (recorded at Abbey Road Studios, London) with concerts at the 950-seater Cadogan Hall in London and at Jazzhouse in Copenhagen, plus tour dates in the UK, Germany, the Netherlands, Belgium, Poland and France. In the summer the trio were invited to perform at the opening of the Danish Olympic Pavilion in Rio, Brazil alongside dates at the prestigious SESC venues in São Paulo. September saw the trio returning to the studio in Germany to record Julian Argüelles’s arrangements of their compositions with the hr Frankfurt Radio Big Band. This album, titled ‘The Behemoth’ was released in March 2017. 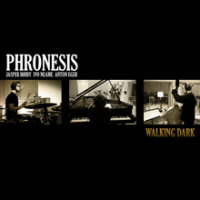 2015 “Ten years on the road, and Phronesis are established as one of the great trios. 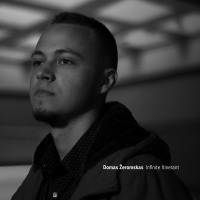 Three players, moving as one – head, heart and hands.” – London Jazz News. The trio began their tenth anniversary year with a 6-date Music Network tour of Ireland, followed by a spring tour in Germany and Switzerland. In May the trio performed their ‘Pitch Black’ project for a sold-out show at Cheltenham Jazz Festival, where Jazzwise described their “deep, almost uncanny empathy that stands them apart from any other piano trio in Europe.” In the summer, the band returned for the third time to the Canadian festival circuit, performing at Montreal and Vancouver Jazz Festivals. Following performances in Germany, Austria, the UK, Belgium, Luxembourg & the Ukraine in the autumn, the band recorded their sixth album ‘Parallax’ at the renowned Abbey Road studios in London (due for release on Edition Records in spring 2016). In November the trio celebrate their tenth anniversary at Sendesaal Frankfurt and the London Jazz Festival with a special project for which UK composer/arranger Julian Argüelles has created innovative arrangements of the trio’s compositions for performances by the Frankfurt Radio Big Band alongside Phronesis. 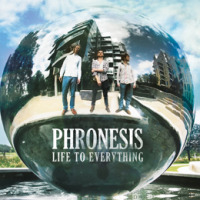 In 2014 Phronesis released their critically acclaimed fifth album 'Life to Everything'. With a reputation for spell-binding roller-coaster live performances and a second MOBO Award nomination for 'best jazz act', the year's performing schedule took them to concert stages across the world from Morocco to Brazil, to festivals including North Sea, Copenhagen, Middelheim and Elb, and on tours across the UK, Germany, Belgium and the Netherlands, marking their rise to the forefront of the European club scene. 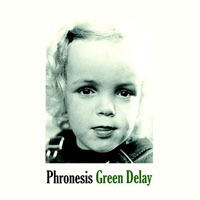 In 2013 Phronesis began the year touring in Australia, Scandinavia, Germany, Switzerland and the UK. They returned to North America in the summer to perform at Montreal, Vancouver and Edmonton jazz festivals in Canada and Rochester Jazz Festival and the Jazz Standard NY in the USA. 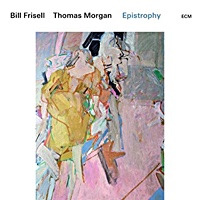 In September the trio toured on the West Coast of the USA for the first time, including two performances at the Monterey Jazz Festival, and in October they repeated their extraordinary ‘Pitch Black’ project for three shows in Belgium. The trio recorded their fifth album of brand new material, ‘Life To Everything’, live in the round, over three sold out EFG London Jazz Festival performances in November. In 2012 the trio rose to the peak of their creative power with fourth album, Walking Dark (Edition). Described in a 5* review in BBC Music Magazine as “arguably the best disc yet from one of the best of the bunch of contemporary bands”, it is the first album in which all members of the band contribute to the writing as well as the arranging. 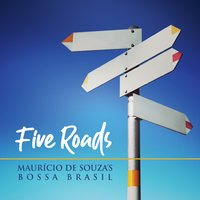 The album launch saw the trio touring in Germany, the Netherlands, Denmark, Belgium, Spain, France, Romania, Ireland and the UK including performances at Istanbul, Vitoria, Palatia, C- Mine and Copenhagen Jazz Festivals. 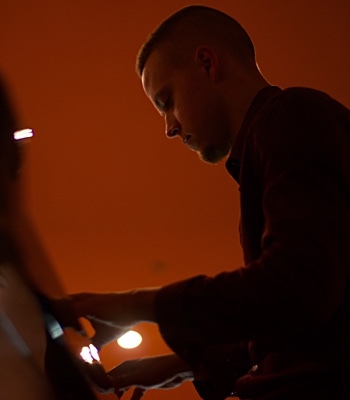 Earlier in the year Jasper Høiby was awarded the Copenhagen Jazz Festival’s ‘Young Spirit Award’ and in June the trio won the ‘London Jazz Award’ at the London Awards for Art and Performance. 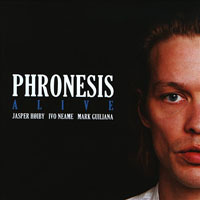 With their “rare combination of solid jazz credentials and zeitgeist” (jazz journal), Phronesis were chosen by the International Jazz Festivals Organisation, (as one of only six groups worldwide), for the IJFO new talent support programme, which includes performances for the trio at up to 17 IJFO festivals over the coming two years. 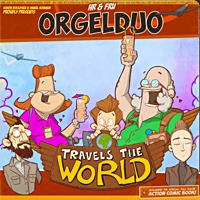 In 2011 the trio received an outstanding reception on their first tour of North America, including the Rochester, Montreal and Ottawa International Jazz Festivals and the legendary Jazz Standard club in New York. 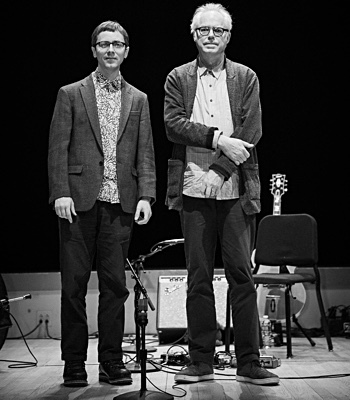 In August 2011, they premiered their ‘Pitch Black’ project at Brecon Jazz Festival – a performance in total darkness, which was described in a 5-star review by the Telegraph as a ‘unique, unmissable triumph’. 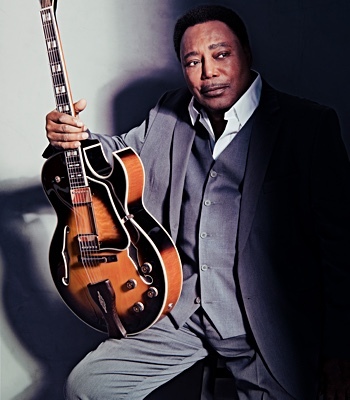 ‘Pitch Black’ was also repeated in Germany and to a sell- out house at the 2011 London Jazz Festival in November. In 2010 Phronesis developed a fierce reputation as one of the most formidable trios in the UK. They were nominated for ‘Best Jazz Ensemble’ in the Parliamentary Jazz Awards, featured on the front cover of Jazzwise Magazine and nominated for ‘Best Jazz Act’ at the prestigious 2010 MOBO Awards. The trio gained increasing attention in Europe, with acclaimed performances at the Banlieues Bleues Festival in Paris, and the Copenhagen and North Sea Jazz Festivals in addition to the Brecon, Glasgow and London Jazz Festivals in the UK. 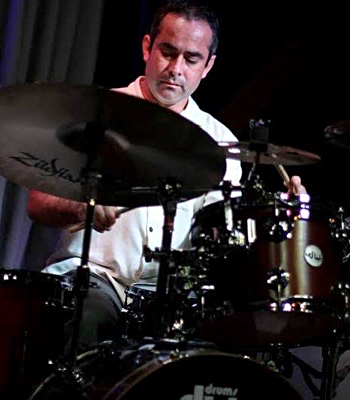 The trio’s third album, Alive (Edition), featuring guest drummer Mark Guiliana (Avishai Cohen/Meshell Ndegeocello), was released in July 2010 to great critical acclaim and chosen as ‘Jazz Album of the Year’ by Jazzwise and MOJO Magazines. The trio’s debut album Organic Warfare was released in November 2007 on Loop Records. Their second album Green Delay was released in June 2009, receiving critical acclaim from The Guardian, Jazzwise (who voted it as one of their top ten albums of 2009) and The Times. All About Jazz musician pages are maintained by musicians, publicists and trusted members like you. Interested? Tell us why you would like to improve the Phronesis musician page.